Cochinchina – a failed revolution? 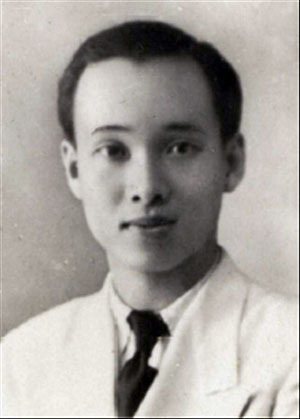 Dr. Pham Ngoc Thach (1909 – 1968) led the million-strong Vanguard Youth movement. Thach earned his MD in Paris and served as a medical administrator in France before returning to Vietnam to perform similar roles for the French, the Vichy, and the Japanese. 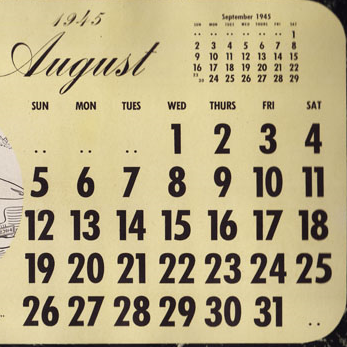 For a few brief weeks during August–September 1945, Vietnam was independent. Vietnamese leaders took advantage of a power vacuum between 15 August, when Hirohito surrendered, and 13 September, when British forces physically occupied the country. Unsurprisingly, the story starts a bit earlier. On 9 March 1945, the Japanese seized power from the French in Indochina. 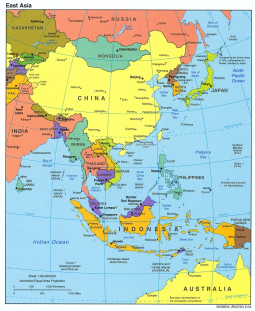 Two days later, the Empire of Vietnam declared an ersatz ‘independence’ of the former ‘protectorates’ of Tonkin and Annam, albeit under Japanese auspices. 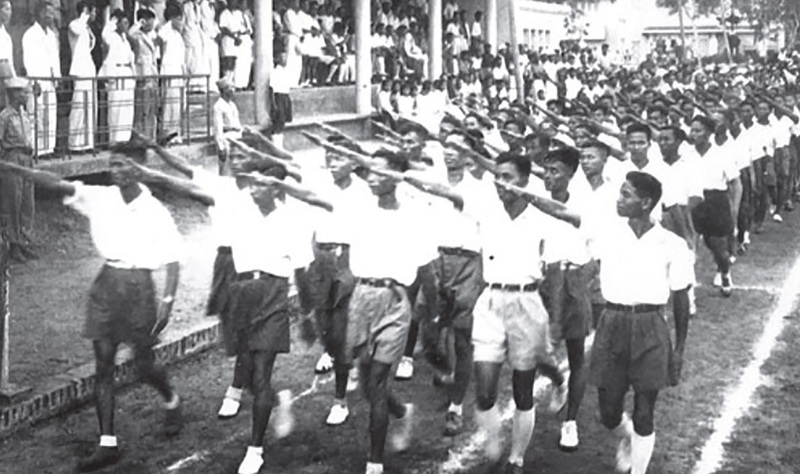 Cochinchina, France’s only directly ruled colony in French Indochina, remained under Japanese military rule. Chronicling this period, described variously as the August General Uprising or the August Revolution, is complicated and messy. Rival nationalist groups jockeyed for power and held rival demonstrations and yet, in the end, the communists and the Vanguard Youth managed to get many – but not all – of their rivals to join together under the aegis of the Southern Provisional Administrative Committee. The process culminated in a mass demonstration on 2 September, when at least several hundred thousand people (some estimate one million) jammed downtown Saigon and claimed control of the city. This event was replicated throughout the south and brought a fleeting independence to the country. Vietnamese textbooks imply that the August General Uprising was a violent seizure of power from the French and Japanese. In fact, no significant foreign force opposed the Vietnamese from mid-August to 13 September. The Japanese had interned most French civilians and imprisoned military personnel during their March coup de force, so France was in no position to influence the uprising. For its part, Japan did not oppose the Committee, either. 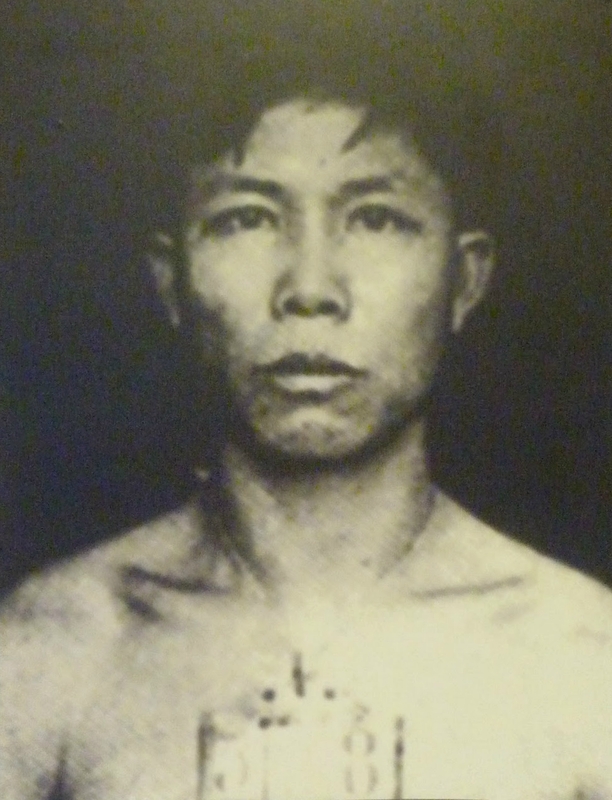 General Terauchi promised Pham Ngoc Thach, the Vanguard Youth leader, that, in return for food for his troops, the Japanese would supply French weapons to the Vietnamese and not interfere with the uprising. Mobilizing for a mass uprising, then carrying it out, was a remarkable success. But while Vietnamese were temporarily unified in opposing the return of the French, political rivalries undermined this unity and, from September 1945 to 1947, the nationalist opposition fractured. 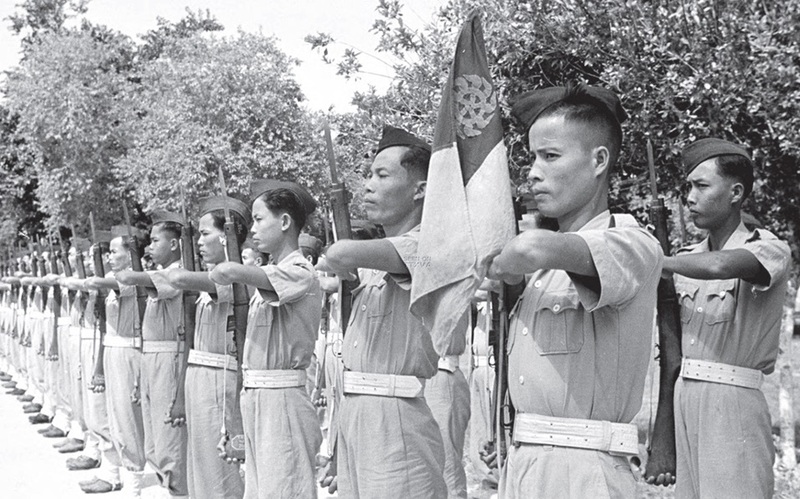 It would take a long war, from 1945 to 1954, to bring complete independence – for two Vietnams, one in the north and one in the south. 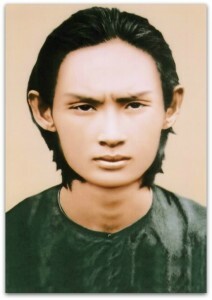 Huynh Phu So (1920 – 1947) was the charismatic founder of the Hoa Hao Buddhist sect. In 1939, after experiencing a miracle, So began to preach a simplified version of Buddhism. After gaining 100,000 followers in less than a year, he became a nationalist icon. 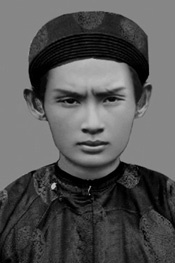 In 1928, Tran Van Giao (1911 – 2010) travelled to Toulouse intending to earn two doctorates. He joined the communist party and was deported in 1930 for protesting against the Yen Bai uprising. 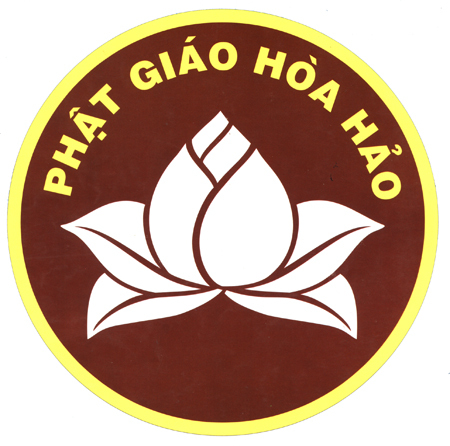 Back in Vietnam, Giao began to be described as a professional revolutionary.